Office Space is perfect for all kinds of growing forums, weather it be for designers, freelancers, coders, or office chatter the options are endless and Office Space vBulletin 4 skin will not let you or your members down. Does this OfficeSpace support vBulletin 4 & 5? Currently OfficeSpace supports only vBulletin 4. Send in your request to get OfficeSpace updated to vBulletin 5. 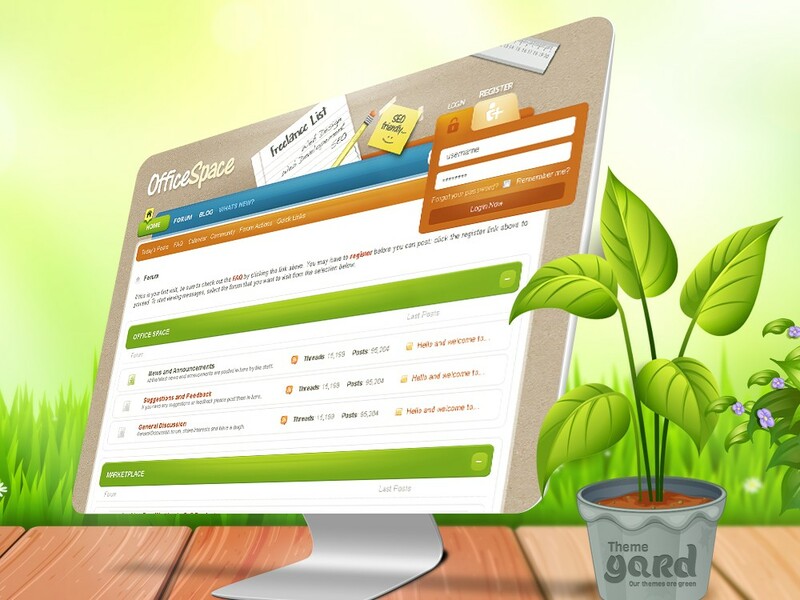 Does OfficeSpace work with Right to Left (RTL) Forums?